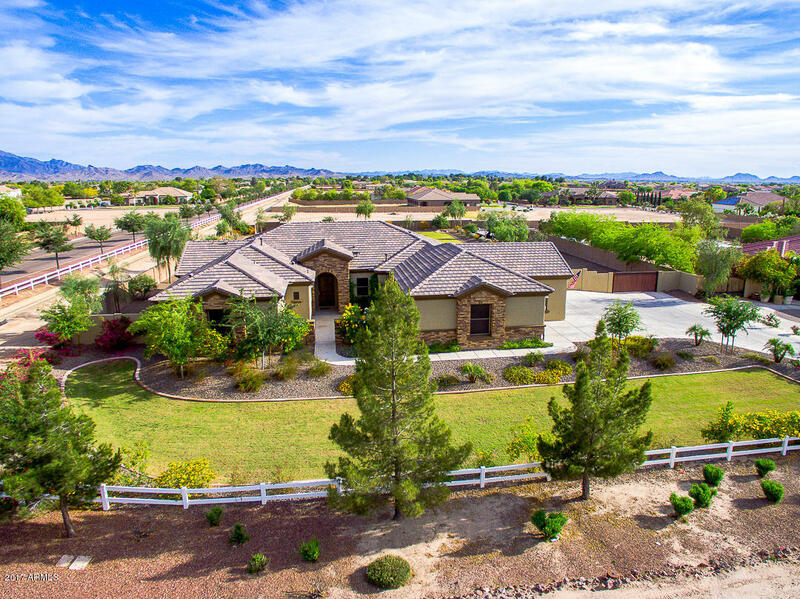 All SARIVAL GARDENS homes currently listed for sale in Goodyear as of 04/26/2019 are shown below. You can change the search criteria at any time by pressing the 'Change Search' button below. 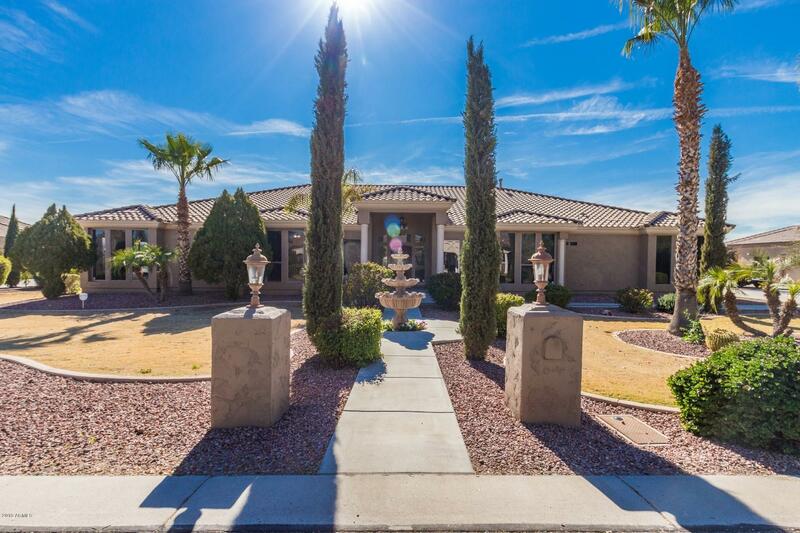 If you have any questions or you would like more information about any Goodyear homes for sale or other Goodyear real estate, please contact us and one of our knowledgeable Goodyear REALTORS® would be pleased to assist you. "To Be Built - This BRAND NEW home is built by URBAN FABRIC BUILDERS. Built with a low HERS rating and Energy Star Certified with rooftop Solar that will keep your energy costs low. Zero Energy Ready home with an efficient ERV air comfort system for a clean & fresh environment free of allergens and built green. Beautiful irrigated acre lot in community with mountain views. Designed and finished for the way we live today - custom, high-end, tons of storage, open & bright, clean, green and so effic"
"REDUCED! MOTIVATED SELLER! Great investment opportunity! HORSE PROPERTY! 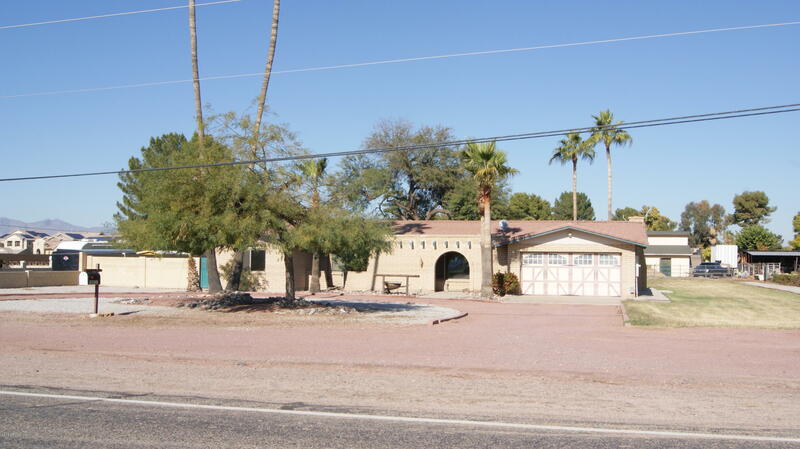 HUGE 5238 SQ FT CUSTOM HOME on a 1+acre IRRIGATED lot. Approximately 7,000 sq ft under roof. PRICED TO SELL! LOW, LOW price per square foot for exclusive Vanderbilt Farms! North/South Exposure lot. 2x6 construction. One of a few homes in upscale Vanderbilt Farms with horse privileges. Two BONUS ROOMS with separate entrances! 3 car garage. 5 LARGE bedrooms & 5 Bathrooms. Dual Master Suite. Gas fireplace. Jetted bathtub. Gues"
"Absolutely awesome property with everything you could want! 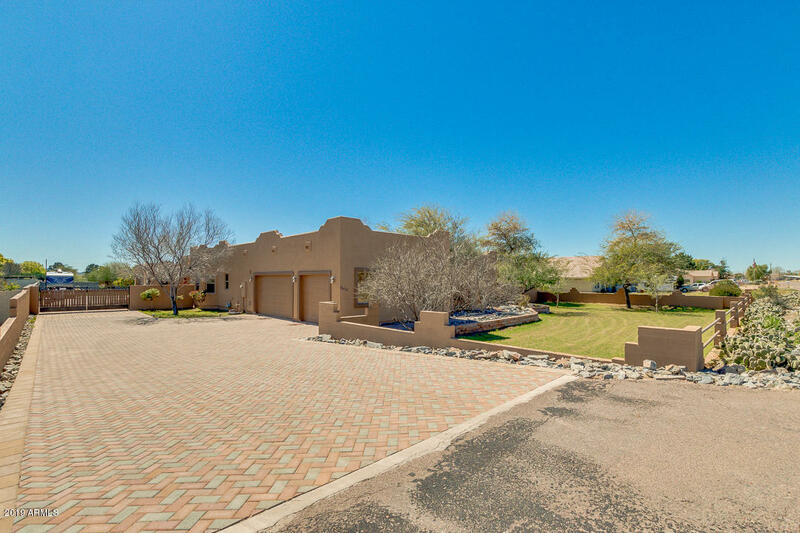 Main home is 4 Bed 2.5 Bath, PLUS a 1,230 Sq Ft CASITA in highly sought after Sarival Gardens. NO HOA! This stunning home has NEW PAINT, sits on a beautiful grassy ACRE with attached 3 car garage. The gourmet kitchen offers matching Stainless Steel appliances, extra large side by side refrigerator, ample upgraded cabinets w/crown molding, Granite counters and Island with breakfast bar. The lavish master bedroom boasts a double sided fir"
"Spectacular CUSTOM 4 bed, 3.5 bath property located in Goodyear! This home on a corner lot of over an acre features a 5-car completely insulated garage, 15-foot wide RV gate, 10-16 foot celings & triple-pane low-E windows throughout. There are 8-foot doors throughout & recessed can lights in all rooms & patios! The Chef-style kitchen offers GE Profile stainless steel appliances, custom cabinetry, granite countertops, pantry, cook top, wall oven, a lovely island, & breakfast bar. Inside the maste"
"NO HOA & located in a County Island. Horse property with a 5 stall barn (revenue source) with a large tack room, includes large up stair studio (uncompleted), a large RV parking area. Inside the home you'll find hardwood floors thru out the kitchen, family room and the living room. Fireplace is a focal point of the family room and dining area. Bedrooms have carpet and are large in size as compared with your newer homes. Backyard is totally enclosed with a 6 ft block fence so you can enjoy t"